Want to get started with Latin research? Well the BlackProGen LIVE panelist will be discussing tips, resources, and more on how to do just that. The broadcast will take place: Tomorrow Night! Did you miss BlackProGen LIVE episode 43? Don’t worry check out the video below. 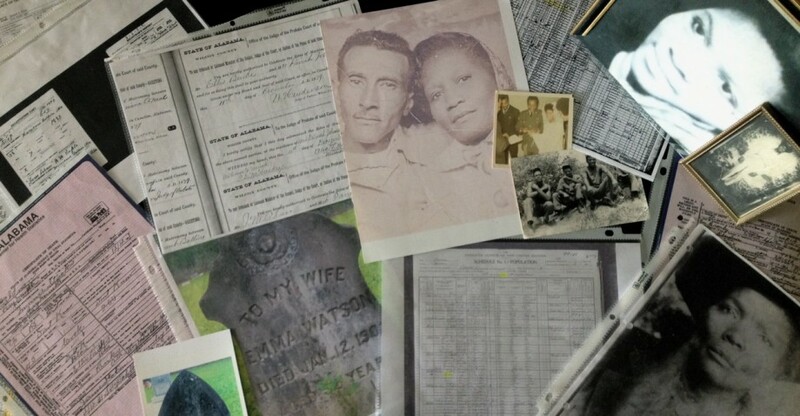 Fellow genealogist and host of BlackProGen LIVE, Nicka Smith gives us some tips on How to Trace Your Ancestors as Slaves. I recently found both of my grandfather’s WWII Draft Cards Young Men, 1940-1947 along with other male relatives on ancestry.com and fold3.com Information on the record via ancestry.com. This database contains World War II draft registration cards from multiple registrations filled out by men in select states aged 18–44. The U.S. officially entered World War II on 8 December 1941 following an attack on Pearl Harbor, Hawaii. About a year before, in October 1940, President Roosevelt had signed into law the first peacetime selective service draft in U.S. history because of rising world conflicts. Multiple registrations held between November 1940 and October 1946 signed up more than 50 million American men aged 18–45 for the draft. The collection includes some replacement cards for registration cards that were destroyed. These cards list a name.